Tweets by two prominent activists cited by a EuroNews report show at least two landmark mosques in Xinjiang have been destroyed as evidenced by before-and-after satellite imagery. Among the destroyed mosques is the 800-year-old Keriya Aitika Mosque in the city of Hotan, which was built in 1237 and inducted to the Chinese Architectural Heritage in late 2017. Unconfirmed reports also claimed that the Kargilik Mosque was also razed by the Chinese government. 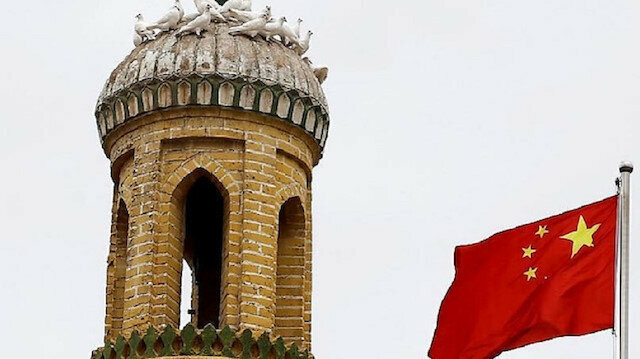 In a report last September, Human Rights Watch (HRW) accused the Chinese government of a "systematic campaign of human rights violations" against Uighur Muslims in Xinjiang. According to the 117-page report released by HRW, the government conducted "mass arbitrary detention, torture and mistreatment" of Uighur Turks in the region.